The use of fuel-efficient woodstoves that are both affordable and easy to use, reduce the amount of trips for firewood while allowing more trees to grow. Also burning smaller amounts wood fuel means less smoke will engulf their homes and their lungs. 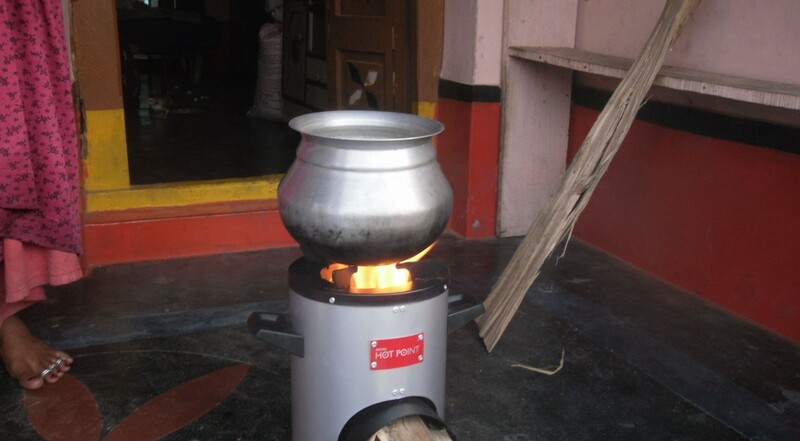 Low cost fuel efficient stoves have been distributed to 30 households. The beneficiaries say that the mobility of the stoves meant that the families can cook anywhere. While some carried the stoves to their fields to cook during work, others said the mobility was a huge help to them during cyclones as they could carry it with them to the cyclone shelters.